Click Here to read the previous post about the 101 Dalmatians: Painting of Spots Huge Job in Producing Disney's "Dalmatians"
03.31.11 - Xerography, a new word in animation and motion pictures, snaps up the action and personalities of the dogs and humans in Walt Disney's brilliantly conceived $4,000,000 cartoon comedy, "One Hundred and One Dalmatians." Xerox, as the new process is called, has the effect of transferring every artistic touch laid down by the artists' pencils directly to the screen and thus enormously improving the entertainment values of the animation. Previously the transfer from talented pencils to film — color by Technicolor, in this case — had been done by girls with pen and ink in hand. Although the girls were artists in their own right, the copying had a tendency to lose a little of the feeling originally imparted by the creators. Now the ink and paint girls are on the crews of the Xerox cameras. The Haloid Company of Rochester, New York, inventors of the process, describe it as "a clean, fast, dry direct positive, electrostatic copying process" which eliminates the need, as well, for a darkroom or an intermediate film negative. For his Dalmatians feature, Disney has expanded the system and adapted it to his own artistry. Recently Ub Iwerks, the studio's director of technical research, received the Herbert T. Kalmus Gold Medal Award for achievements which included his further development of the Xerography process. 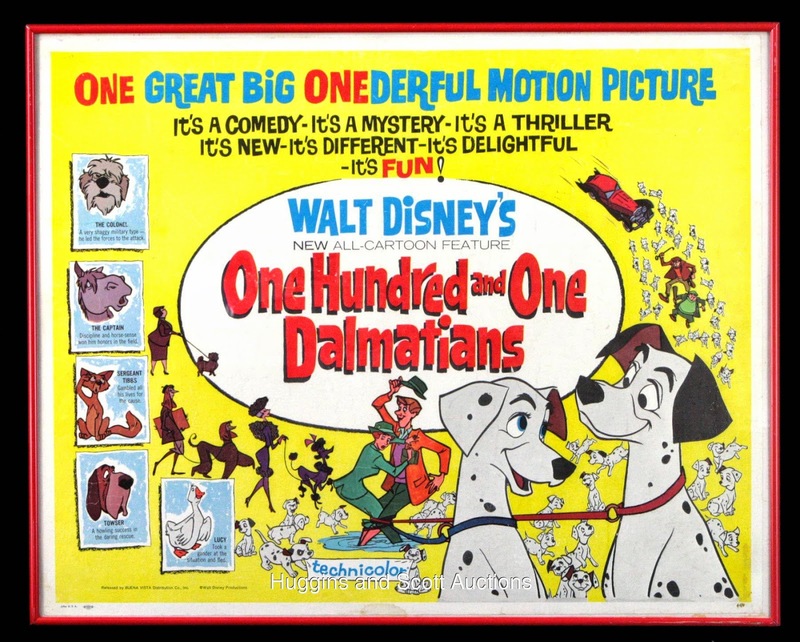 From the 101 Dalmatians original press materials.